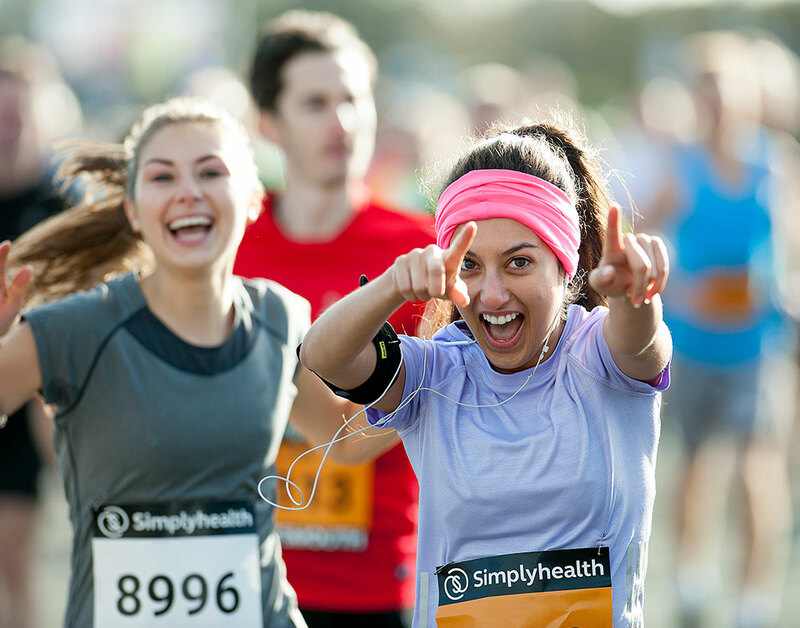 You're almost part of the Great Run Local community and we can't wait to have you on board! Please select a timing option below and complete the registration form to complete your registration. You do not have to answer these questions if you do not wish to but your answers will help us know if we are reaching all parts of the community. Do you consider yourself to be disabled according to this definition? The equality act 2010 regards a person as having a disability if he/she has a physical or mental impairment (including sensory impairment) which has both a substantial and long term adverse effect on his or her ability to carry out normal day-to-day activities. In a typical week, how many times do you take part in sport &/or exercise for 30 minutes or more? Do you Accept the Great Run Local Terms & Conditions? Would you like to receive Great Run Local Emails? Would you like to receive Great Run Emails? Would you like to receive Great Run Partner Emails? Would you like to receive Great Run Local text messages? Tick yes to receive your time and results by text after each of your runs. Would you like to help volunteer on an occasional basis at your Great Run Local?